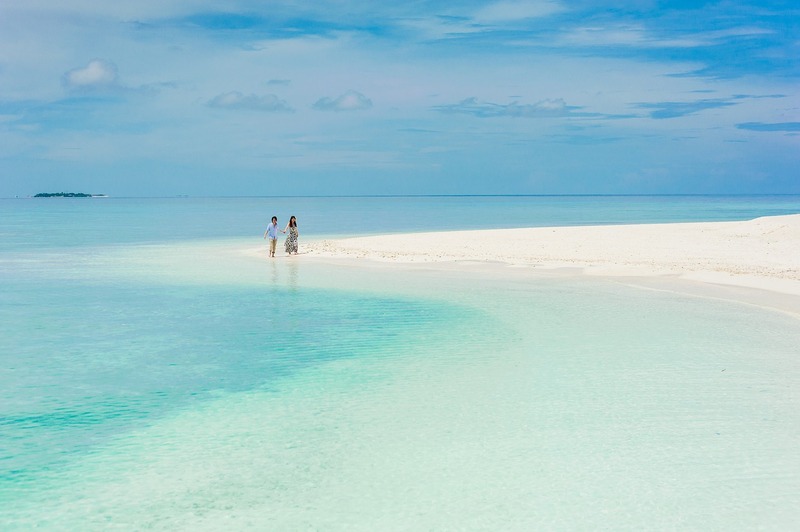 There is no such thing as underselling the Maldives. 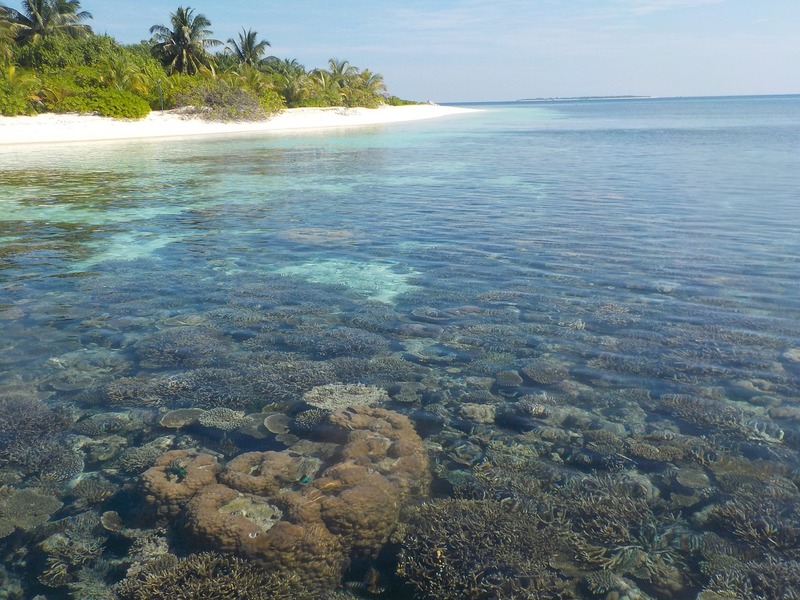 The enticing beauties of this coral reef in the middle of the Indian Ocean are too numerous and too overwhelming. Most people are familiar with the superlative features of the archipelago as well as the gorgeous snapshots that manage to capture the magical quality of the tropical paradise. 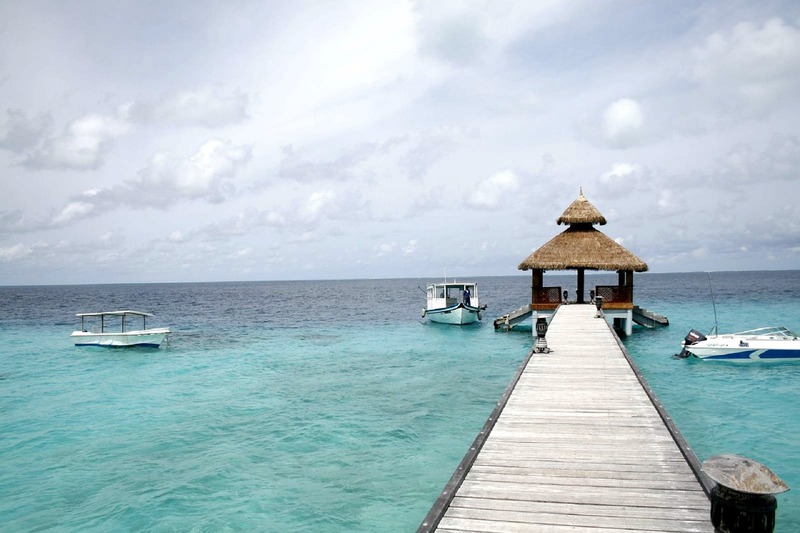 However, the island grouping is so much more than that and here is everything you need to know about traveling to the Maldives. The Maldives are a coral archipelago that extends for roughly 870 kilometers north-south and it consists of 26 atolls and nearly 1,200 islands. Interestingly, somewhere between 900 and 1,000 of these islands are completely uninhibited nuggets of untouched tropical landscapes, and investigating them is quite an attractive endeavor. If you find a good guide with a boat or rent your own seafaring vehicle, you can embark on your own expedition like a true adventurist. Just take the necessary precautions, have medical kit well stocked and keep your eye on the fuel gauge. Malé is the proud capital of the archipelago and one of the most densely populated cities in the world. The population of 133,500 people does not sound like much, but when you get a chance to walk the streets of this city, you will feel like you have found yourself in the middle of a vivacious equatorial metropolis. Most of the residents are Sunni Muslim so it is common practice for women to cover their knees and elbows with clothes, even if they are tourists. Of course, there are Bikini beaches on most resort islands but you will rarely mingle with locals on such locations. The innumerable islets and rich atolls that dot the turquoise ocean are like an amazing playground: anyone can have their own exclusive adventure. 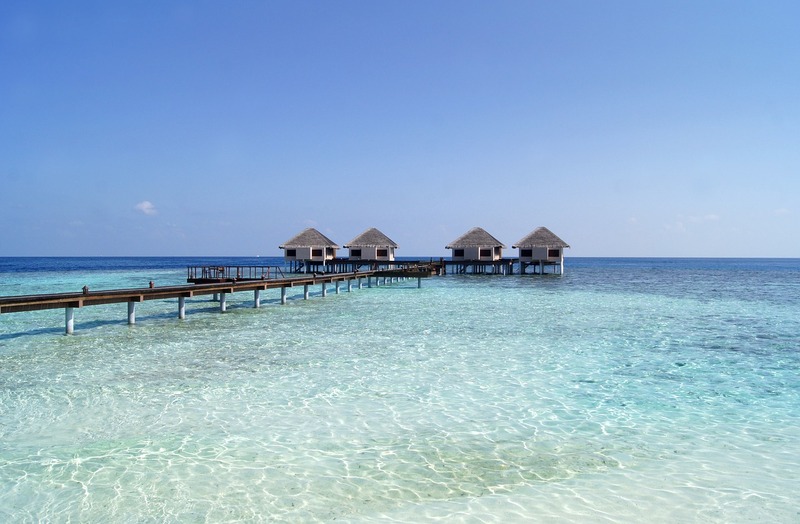 The tourist agencies around the world have recognized this potential so you can easily find truly special offers among the best Maldives travel packages for first-timers and experienced visitors alike. You are guaranteed to have an amazing experience whether you are married with kids or alone, on a romantic getaway with your loved one or on a blood-pumping tour of the deep-diving spots. If you want to savor the best out of the Maldives, you should definitely try the popular activity known as island hopping. While this might not give you a chance to explore uninhabited islands, you will see a lot more than you’ve bargained for. For example, if you have booked a lavishing stay in a resort that has properties and outposts on different islands, you can try at least two of them. The rest pretty much depends on the length of your stay and your willingness to uproot your relaxing arrangement and try out a brand new location filled with its own unique tropical charms. 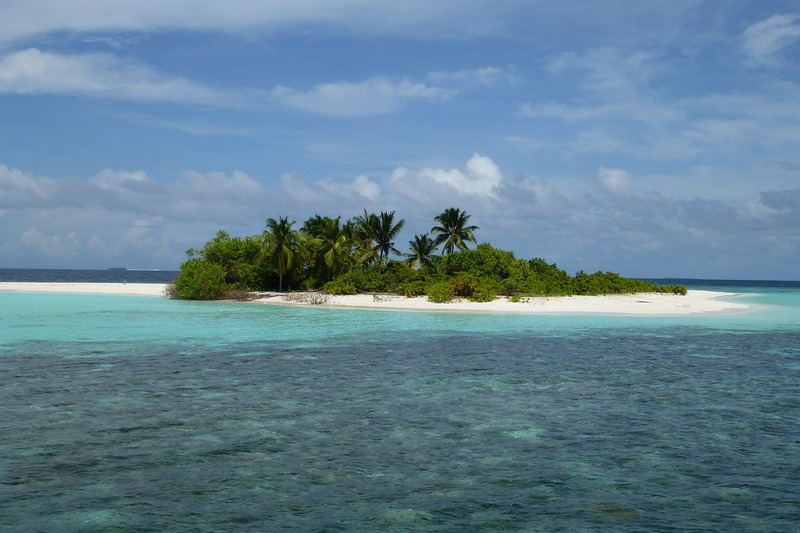 The Maldives have a rich and eventful history. Believe it or not, the archipelago was a monarchy until 1968, when a presidential republic was finally established. Up until this point, the Maldives were a sultanate seated in Malé. The history of this monarchy goes all the way back to the 12th century when it was seated on the island of Minicoy (locally known as Maliku). However, it is interesting to note that, despite the country’s close ties to Asia and Africa, it also fell under the protectorate of the British between 1887 and 1965, when it finally gained independence. 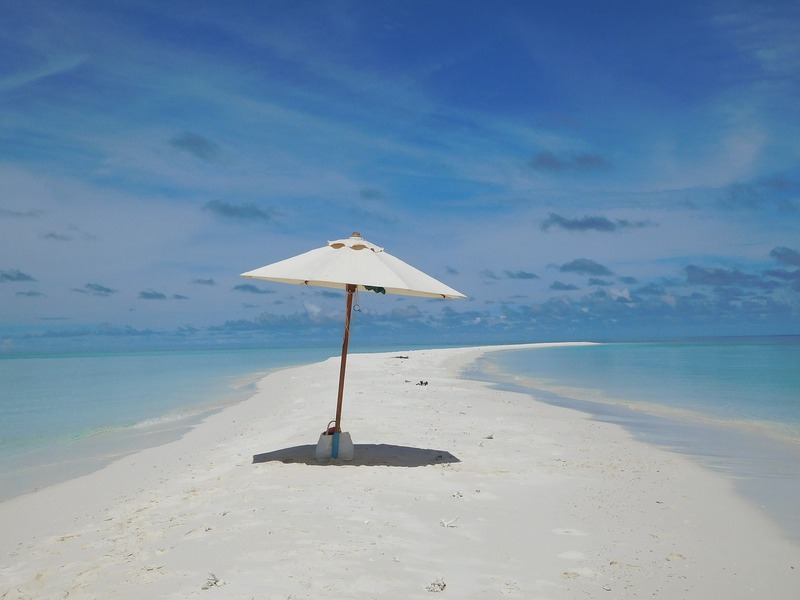 So many people make a decision to travel to the Maldives without thinking about the context or the facts that have made this island paradise what it is today – one of the most popular tourist destinations in the world. 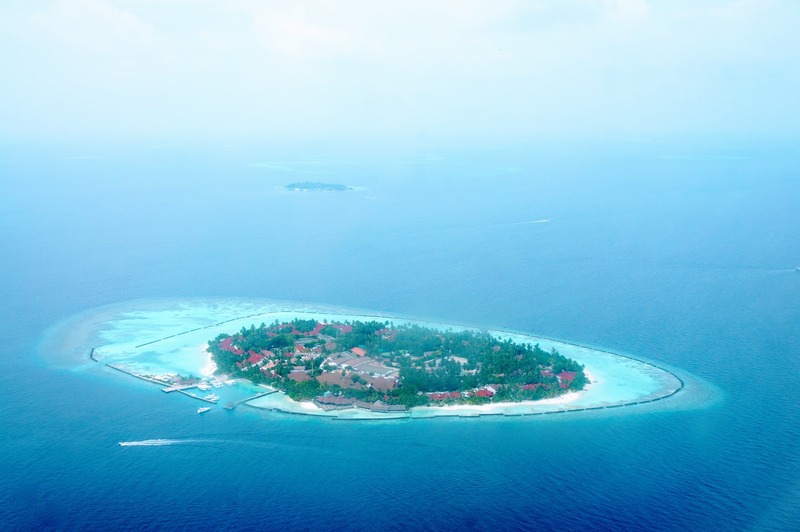 In fact, it is not that uncommon to come across a traveler who does not even know that the Maldives is an archipelago before the airplane begins to descend. This is unfortunate because knowledge about the corner of the world you are about to visit can only make the vacation experience more intense and alluring.